The Canadian Mining Hall of Fame (CMHF) will welcome five individuals who have made lasting contributions to Canada’s mining industry – including a Yukon legend. Kate Carmack is included in the inductees. She will be joining the Klondike Discoverers, who were originally inducted as a group in 1999. The group included George Carmack, Robert Henderson, Skookum Jim Mason and Dawson Charlie. Each have traditionally been credited with the discovery that led to the Klondike Gold Rush, which would essentially establish the Yukon. New information has been uncovered that Kate Carmack also played an integral role in the discovery. 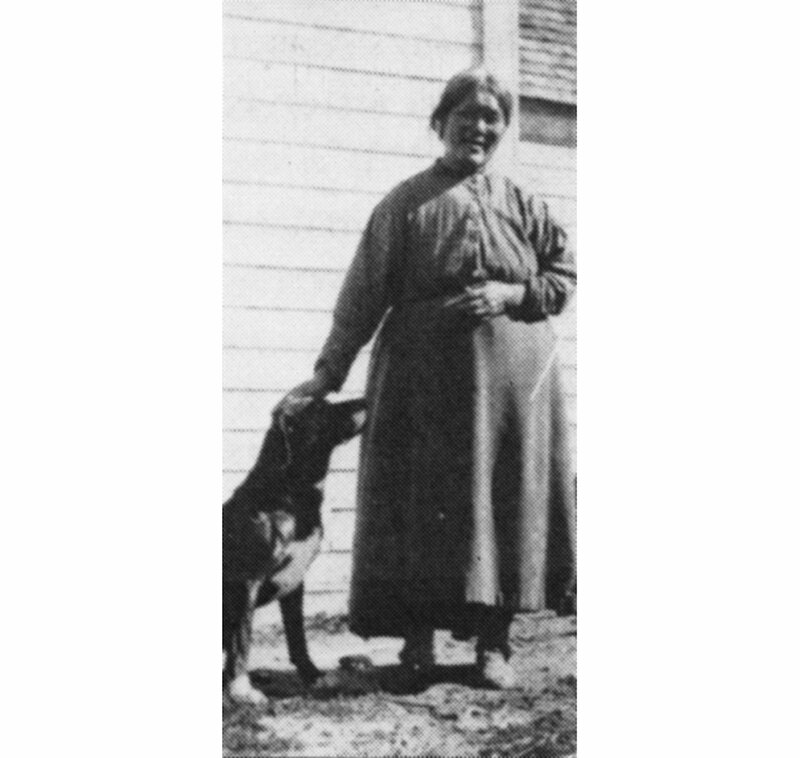 Carmack was an Indigenous woman who used her traditional knowledge and skills to live off the land in the Forty-Mile and Stewart River areas while the group prospected. She sewed and marketed mukluks and mittens to her fellow prospectors. This provided her a means to support the Klondike Discoverers’ work. Oral stories shared among local Indigenous communities suggest that Kate herself found the first gold nugget. Historians, however, agree that it is not clear who made the actual discovery. The confusion stems from hearsay. The CMHF said it’s proud to recognize Kate Carmack’s crucial contribution to the Klondike Discoverers and add her to this induction. Samson Hartland, the executive director of the Yukon Chamber of Mines, said it’s a great thing that Carmack join the rest of the Klondike Discoverers. “We’re delighted and pleased,” Hartland told the Star late this morning. He is unsure of the reason why she was not included in the group’s induction in 1999, but explained it was more important that she will now be included. “She has a rightful place in history,” he said. He pointed out that Carmack was always part of the party that made the discovery. Hartland pointed out that this is one of the steps taken for reconciliation with First Nations. The Kwanlin Dün First Nation youth group approached the chamber to tell Carmack’s story and recognize her legacy. This include painting a mural of Carmack on the side of the chamber’s building. He added that there has been broad support for the induction. Groups like Kwanlin Dün, the Carcross-Tagish First Nation, the territorial government, the Yukon Prospectors Association and Yukon Women in Mining have all expressed support. For the past 31 years, the CMHF has recognized outstanding achievement in the mining industry, celebrated individual leadership and inspired future generations in mining. Canadian mining leaders set the standard for the global industry, the organization said, and these individuals reflect the very best of mining excellence, determination and skill. “The Canadian Mining Hall of Fame is proud to recognize these five outstanding individuals for their lasting contributions to the mining industry, both here in Canada and across the globe,” said chair Jon Baird. Each of these individuals will be honoured at the CMHF’s 31st annual dinner and induction ceremony on Jan. 10, 2019 at the Metro Toronto Convention Centre. The other four 2019 inductees are James Franklin, James W. Gill, Sandy Laird and Brian Meikle. Nice recognition of a person who deserves it.